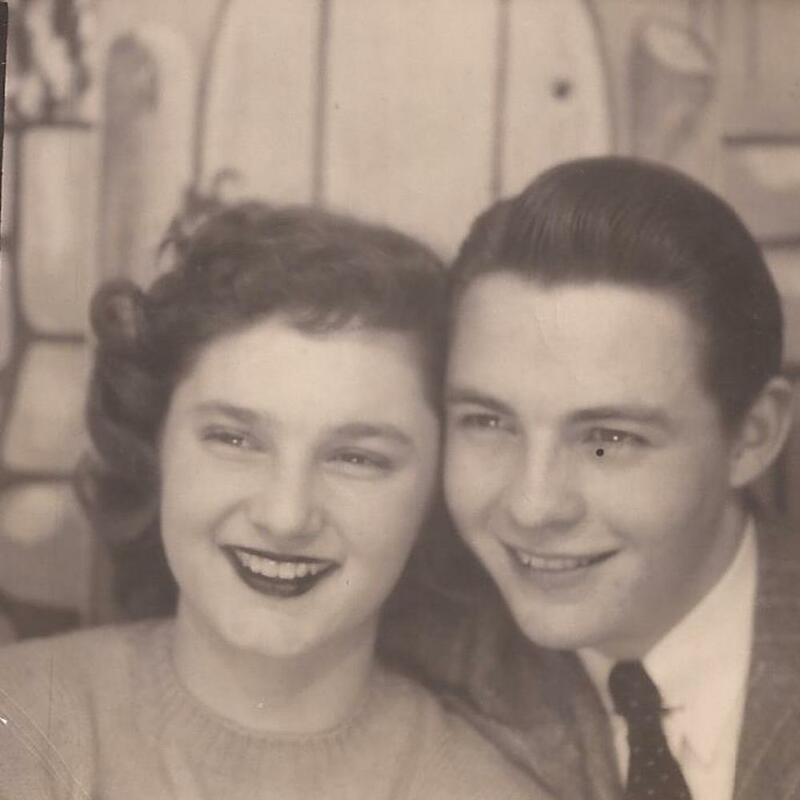 We lost both of our parents to Alzheimer's and dementia. 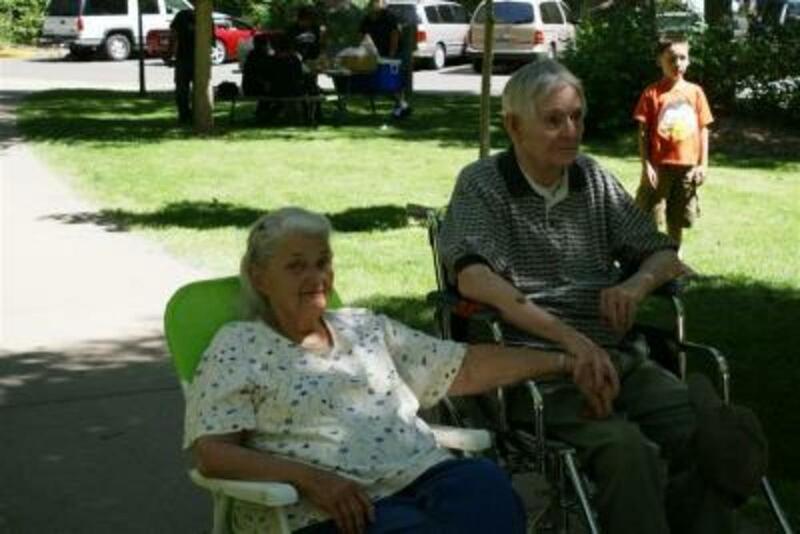 Our father died 5 years ago after over a 10 year struggle with the disease and our mother just passed away at the end of January. Her journey was not as long, but was filled with terror the last month of her life. We thought we had learned something about the disease from my dad's journey, but soon found out how different the journey is for each person. It was a heart wrenching and scary experience to watch as your loved one fades and begins to lose themselves. The life lesson I am taking from this experience is learning to live in the moment...because that is really all we have.